To meet the needs of their growing congregation, the Sycamore Presbyterian Church underwent an addition to include a new sanctuary, narthex and kitchen. Also included were renovations to existing areas of the church, including a youth room, multi-use room, choir rooms and offices. 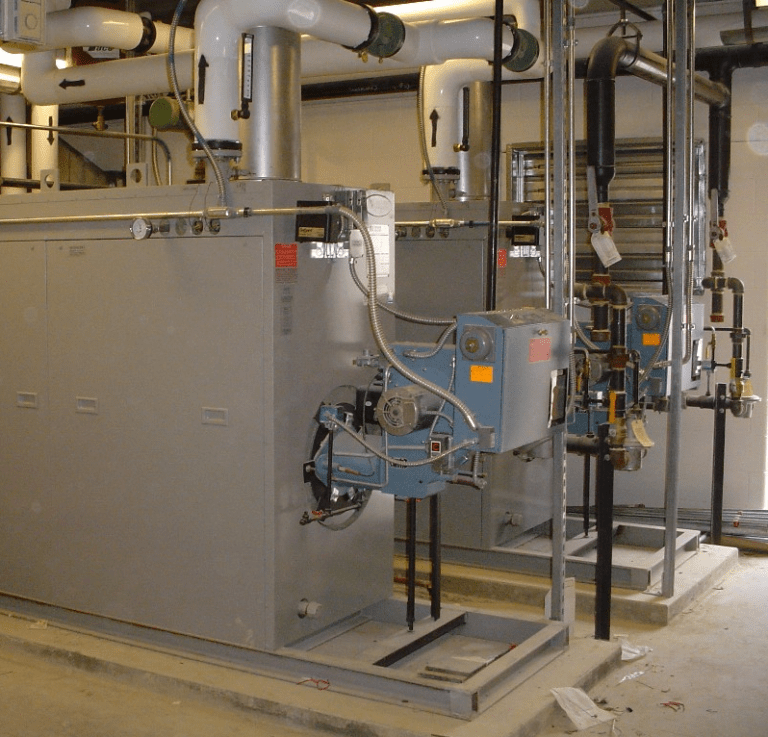 HAWA provided HVAC, plumbing, fire protection and electrical engineering services.